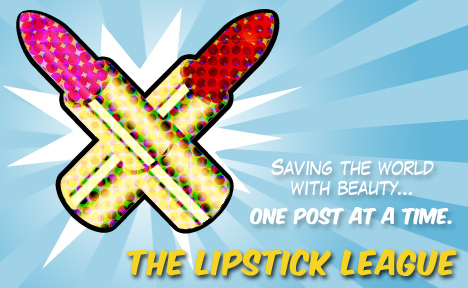 Question of the Week – Is there a beauty trend that is “out” that you wish were “in”? If so, what is it? Answer – I really don’t follow trends that much. I suppose I’ve always longed for holographic nail polishes to hit the big time and have their day on the high-street… that hasn’t happened in the UK yet.